Kenny Griffin is about ready to release yet another heavy video part for Lucky Scooters. This dude is constantly working hard and he dropped this sweet, little teaser for the people to get a taste of what's to come. I, personally, cannot wait to see this thing and I hope you all are as excited as I am. That handrail he tries in the beginning of this video looks insane. Definitely stay tuned scoot-heads! This video is going to be insane! However, for now, enjoy Kenny's promo! 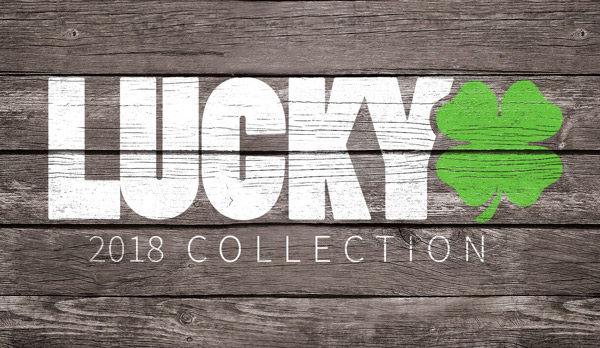 If you haven't already, be sure to check out Lucky's line of brakes!